Mind Static is an observation of the self as much as society, these poems slice at it’s fabric. 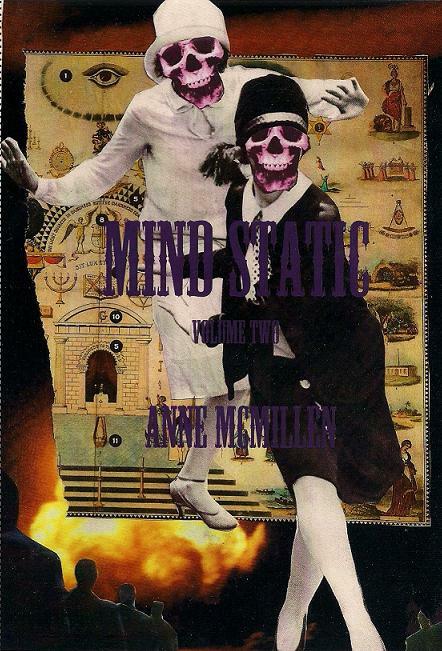 A collection of sobering yet insightful poetic anecdotes and narratives with inserts of wit and mental coital interruption make for a blood thirsty read into the savage landscape that Anne McMillen gives readers in her seminal collection, Mind Static! $7 Each. Watch for the final volume in March! 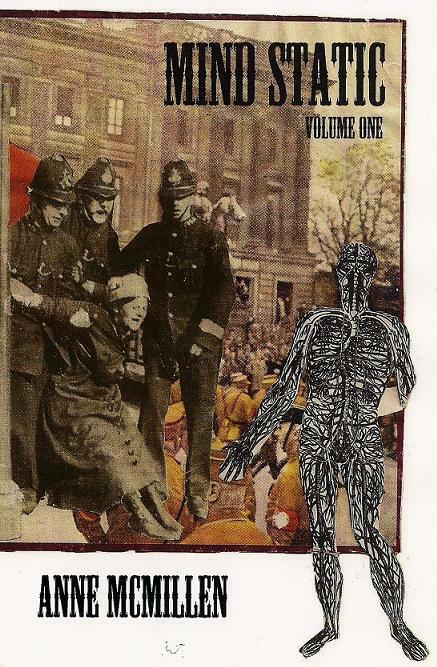 Cover art by Michael Aaron Casares.